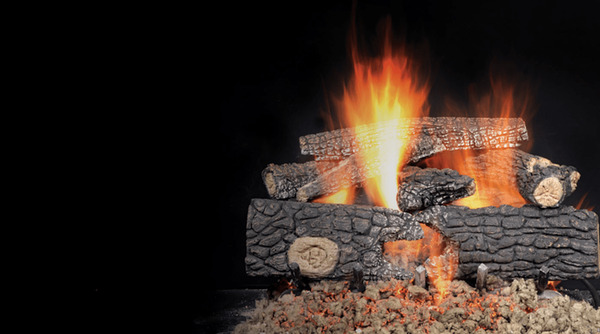 Enjoy a beautiful fire with this Majestic 18" Fireside Redwood Log Set. This log set features the Majestic realwood design style, and is for use in 36" fireplaces. The natural gas burner and hearth kit are not included.